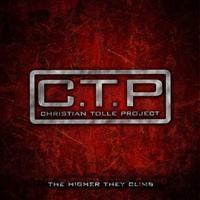 The Higher They Climb is 3rd album from C.T.P and the best one so far. 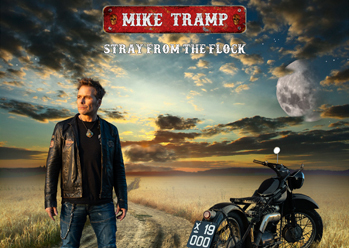 This new album is tougher more guitar oriented than the previous albums and Christian has co-produced the album with Michael Voss (Mad Max, Casanova) with a great result. Like on the earlier albums there’s a impressive guest-list so is the case with this new one. There’s some great voices on this album such as David Reece (Bangalore Choir), Leon Goewie (Vengeance) Paul Shortino (King Kobra, Rough Cutt) and Michael Voss. 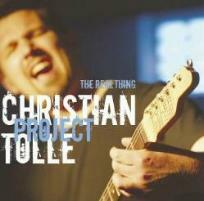 Christian has also invited a few of his friends to join him such as L.A. guitarist Michael Landau, Ben Granfelt (Ex- Wishbone Ash), Andy Susemihl and Morris Adriaens. Sound wise this reminds a lot of stuff that Mr. Voss has been involved in and if you like albums with Voices Of Rock, Casanova, Mad Max and later Bangalore Choir then this is an album for you. 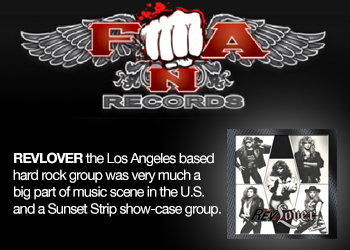 Highlights on the album is the great rocker The Higher They Climb with great guitar work and hooks. Blue Butterfly Day is an amazing melodic rock/AOR song with a catchy chorus. Out Of My Head is a straight ahead rocker with crunchy guitars and big pounding sound very similar to Bangalore Choir. The Casanova sounding Half That Man is the song of the album with catchy hooklines, great guitar work and fantastic chorus with powerful background vocals. 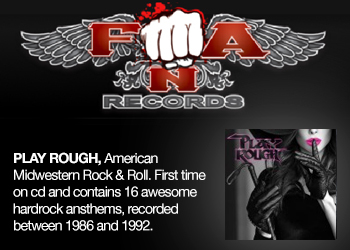 This is a great melodic hardrock album filled with bunch of hook laden songs and great arrangements.